The Albany Boatshed Markets – Be Amazed at What You Discover! 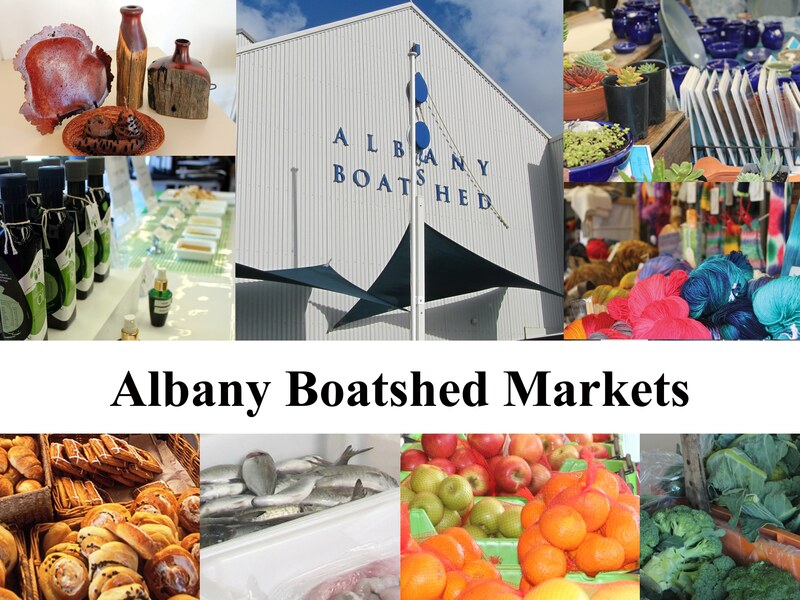 Did you know that the Albany Boatshed Markets commenced over six years ago? Over the last six years it has changed from being a successful Fisherman and Farmers Market to a vibrant, thriving Sunday Market with something to interest everyone. Beautiful and distinctive products handcrafted by local artisans – jewellery; pottery; woodwork; sewn and knitted handcrafts; candles; soaps; metal art sculptures. Belgian waffles, yabbie pies and rolls prepared while you wait – choose from a variety of tasty ready to eat sweet, savoury and “raw food” options to eat at the Market or take away. Premium Great Southern wines and cider. Free range eggs; yabbies; biodynamic certified meats; as well as a range of cheeses and freshly baked products including sour dough breads and rolls. Fresh seafood – a wide selection of local fish freshly caught each week. Gourmet jams, pickles, chutneys; honey; chocolates; toffee; “raw food” treats; as well as avocado and olive oil. So, come and meet your local producers and have a chat to them about the produce you are buying. Enjoy live music each week by talented local performers and soak up the family-friendly, relaxed atmosphere overlooking the Princess Royal harbour. Autumn in Albany is a wonderful time of the year! Along with beautiful weather, the new season heralds in a glorious crop of fruit and vegetables with a range of intense flavours and substantial textures for you to enjoy. 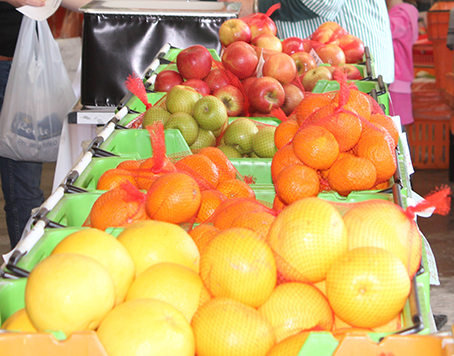 Whether you are looking to bake an apple pie or enjoy a platter of fresh fruit, the Markets’ range of new season apples, pears and mandarins offer local produce at its best. Apples – Pink Lady, Golden Delicious, Gala, Fuji. Lemons – Meyer and Eureka. 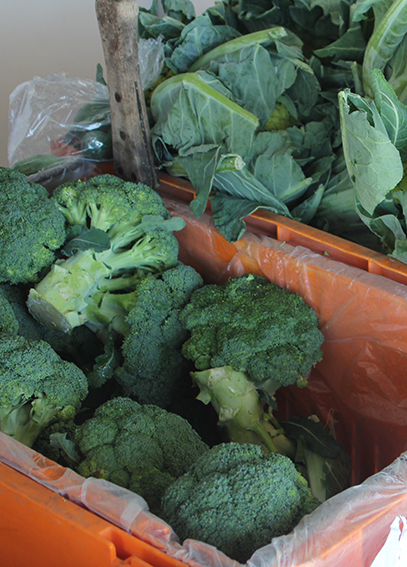 There is a large choice of vegetables in season during autumn, why not try a new variety in your shopping bag each week? Onions: White, Brown, Spring Onions. Beets: Silver, Rainbow, Spinach, Lucullus. Kale: Scotch, Tuscan, Russian Kale, Pentland Brig.